I just got an update from travel.state.gov that my Peace Corps official passport has been processed and sent to Peace Corps. I submitted it on October 10 and received an email on the 26th stating that my passport was mailed and expected delivery was on the 28th. I hope I can request for my personal passport so I can use it before I leave for Malawi. Brazilian Carnival is on February 18-21. Hmm… Or I can save my money, stay local and spend time with my friends and family since I won’t be seeing them for 2 years. Picture 1 below was taken last year when I went to Mexico, Philippines, Singapore, Thailand, Hong Kong and Macau. 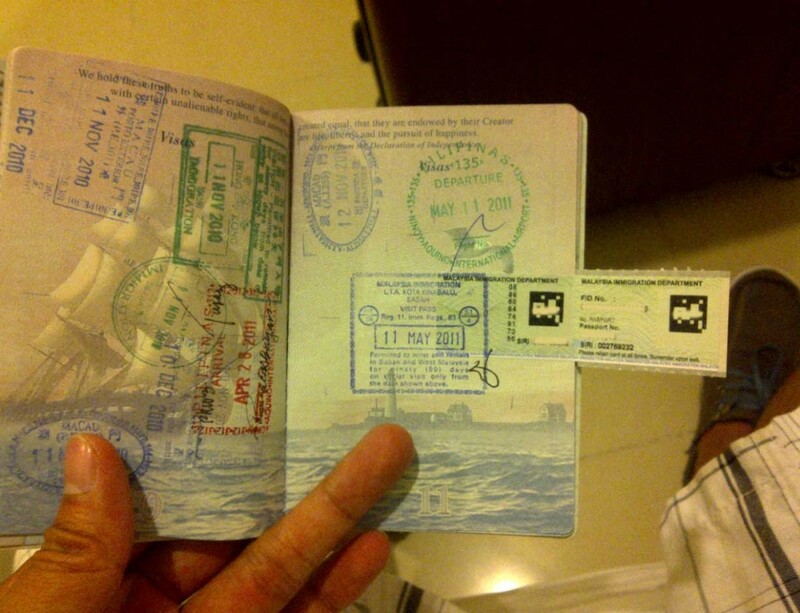 Picture 1 Picture 2 below shows my travel to Philippines and Malaysia only.